What Can Lyndhurst, Ohio Homeowners Expect from Quality Windows, Doors, Roofing, and Siding? The saying goes that you get what you pay for. In the world of exterior remodeling, this is generally the case. 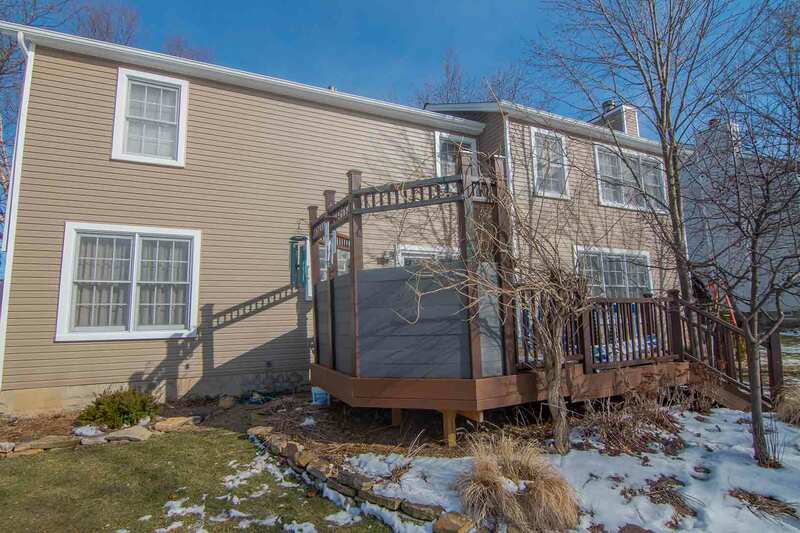 There are numerous sources around Lyndhurst, Ohio where homeowners can find windows, doors, roofing and siding. However, these products vary in terms of quality, selection, and price between companies. Don’t overpay for a subpar product—get a better value with quality exterior upgrades from UWD. No one wants to hand over a wad of cash for a purchase that won’t stand the test of time. 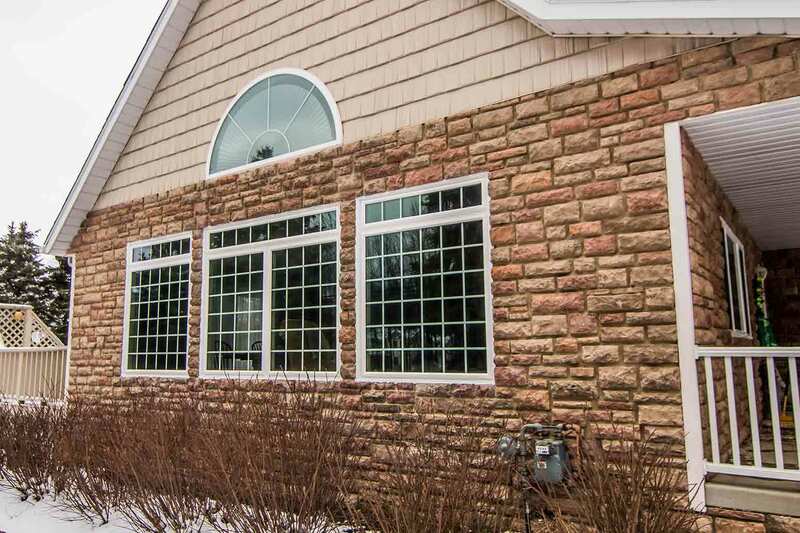 When you’re sick of going bankrupt for ho-hum home upgrades, you’ll find affordable exterior product options at UWD—including replacement windows. 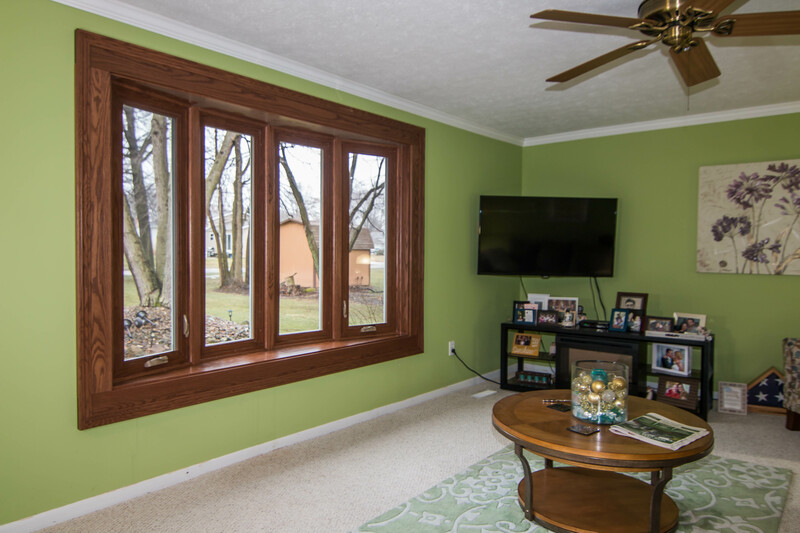 New window installation enhances the look of your home, lowers the cost of your utility bills, and even increases its value. 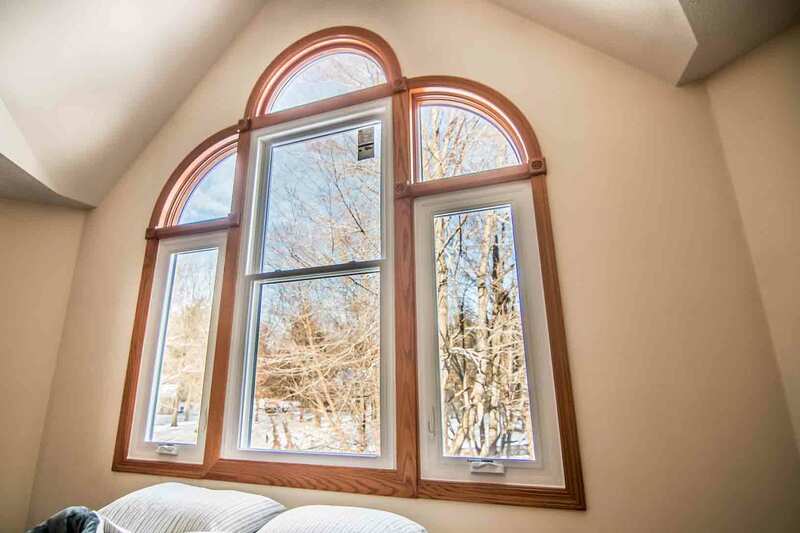 How do you know you’re getting the best value for your new home window upgrade? It’s a no-brainer when you choose UniShield® glass packages from UWD. This product is exclusive to UWD and offers exceptional energy savings 365 days per year. For those who want to take energy savings to an entirely new level, consider installing UniShield® Premium or UniShield® Supreme. 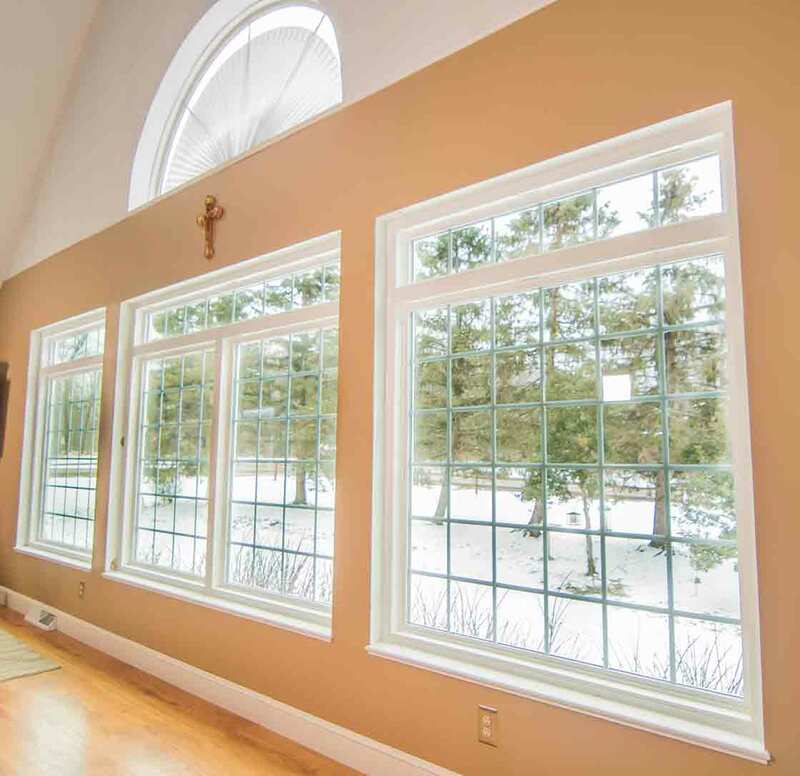 Both windows feature solutions such as triple pane technology, argon or krypton gas, and low-e glazing. 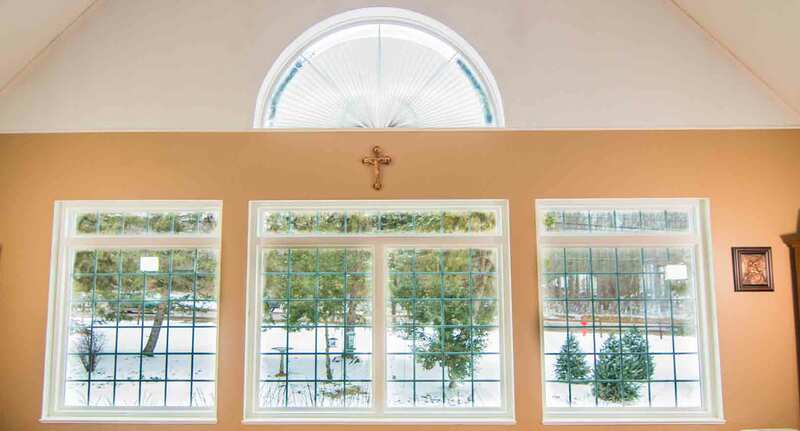 Enhance your UniShield® window with custom aesthetic options designed to perfectly complement your home. UWD offers an array of aesthetic upgrades such as custom vinyl colors, decorative glass, and grids. With our expert window installation, you’ll discover an entirely new world with energy efficient and beautiful replacement windows. It’s time to raise your standards when it comes to roofing. An inferior roof system will only drag down your curb appeal and possibly cause damage to your attic and other areas of your home. Owens Corning, the roofing system available at UWD, changes the game when it comes to a quality roof—and it’s available for installation as soon as you’re ready. What’s great about Owens Corning? Homeowners can see the difference in quality and durability when comparing competitor shingles side-by-side with Owens Corning. Similar products in the same price range simply don’t stack up against the craftsmanship of Owens Corning shingles. SureNail technology adheres shingles to your roof, withstanding winds of up to 130 MPH. These shingles are also available in a variety of soothing hues that take your curb appeal to the next level. In addition to superior craftsmanship, Owens Corning’s ProArmor water barrier system excels at keeping your roof bone dry. Water damage can cause havoc to your home, including mold, mildew, and even rotting wood beams. The underlayment and entire water barrier system prevents against these fiascos, leaving your home drier with more money in your wallet. Choose Owens Corning roofing and roof installation today from UWD. Nearly no homeowner in Lyndhurst regrets enhancing their curb appeal. This is certainly the case for those who choose to improve their home from top to bottom with UniShield® siding from UWD. 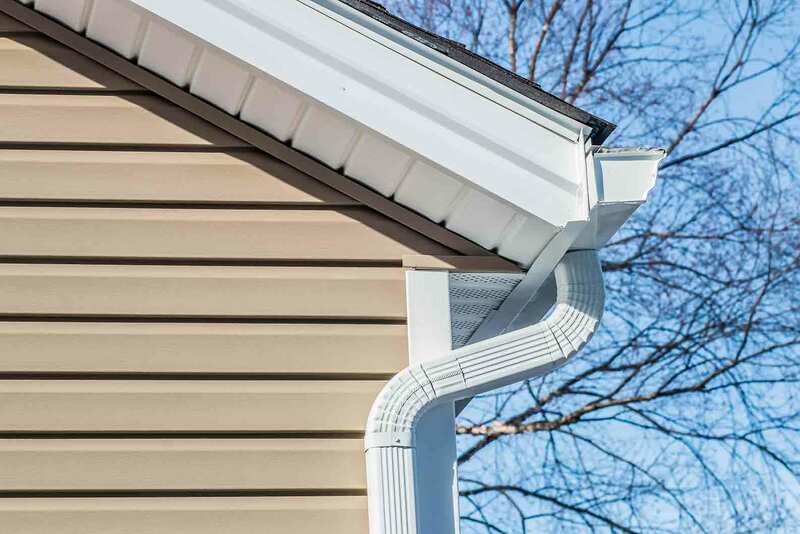 This exterior protects your home with heavy-guage plastic at .46” in width, which ensures that the siding won’t break, rot, or peel away from your home during a windstorm. UniShield® exterior is a siding option that you can depend on. Our True Lifetime Warranty protects against manufacture defects, including pieces, parts, labor, and more. It’s resistant to color fading under our color protection warranty, which guarantees a bold and beautiful exterior for up to 20 years. Best of all, you virtually never need to maintain your new exterior other than occasionally rinsing away atmospheric dirt. For a seamless blend, consider panels with XXL length. Additional vinyl upgrades are available to enhance your home, including lifelike cedar vinyl shakes and vinyl scallops. Whether your home is traditional, modern, or somewhere in between, new UniShield® exterior is a quick and easy way to improve the curb appeal of your home in the blink of an eye. Want a good way to know that your money is well-spent on your next home improvement upgrade? Choose doors from UWD. 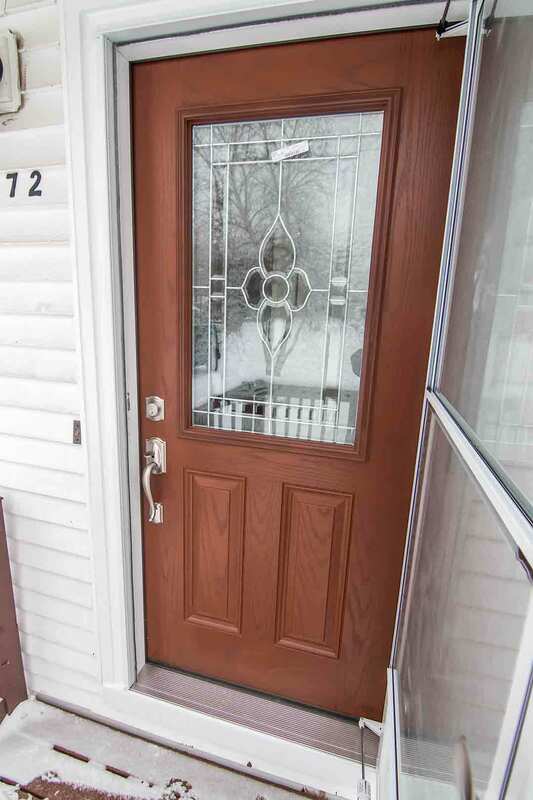 A new exterior door adds a focal point to your home, with fiberglass and steel materials serving as the most popular option for a new door. These durable materials are available at UWD, along with a variety of aesthetic upgrades including paint colors, wood stains, and hardware options. Not only will a new door make a lasting impression, but it can also help lower your utility bills. Every entry door from UWD comes equipped with a polyurethane foam core. 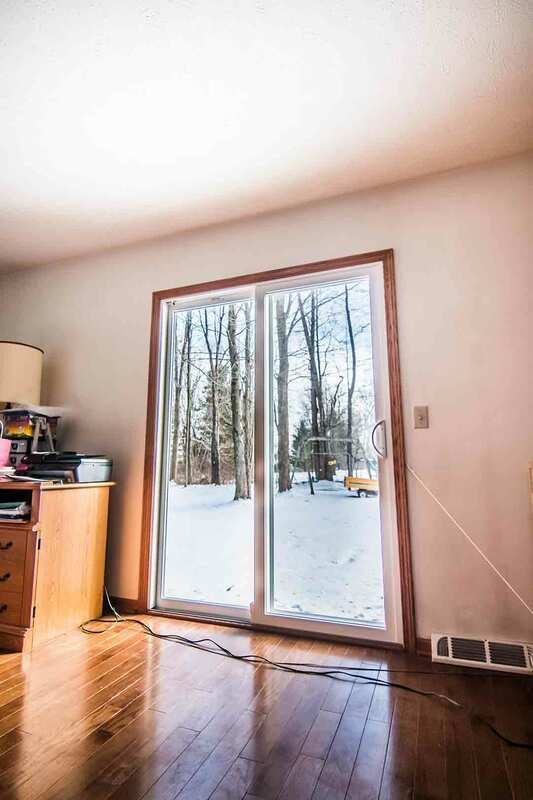 At 2” thick, this core will increase the door’s thermal efficiency while keeping your energy bills in check. 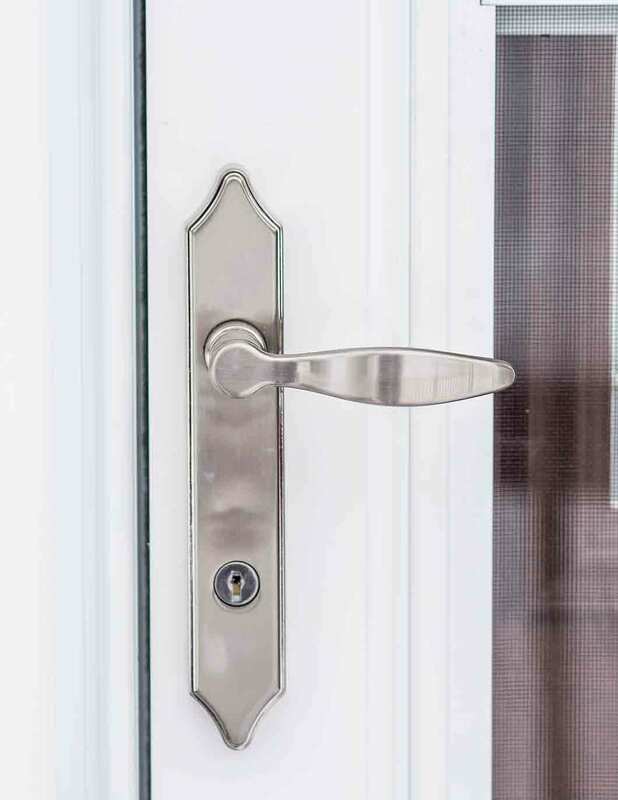 With UWD, it really is possible to find entry door installation at a fair value. We invite you to explore our exterior line of products. Contact us for an estimate today.